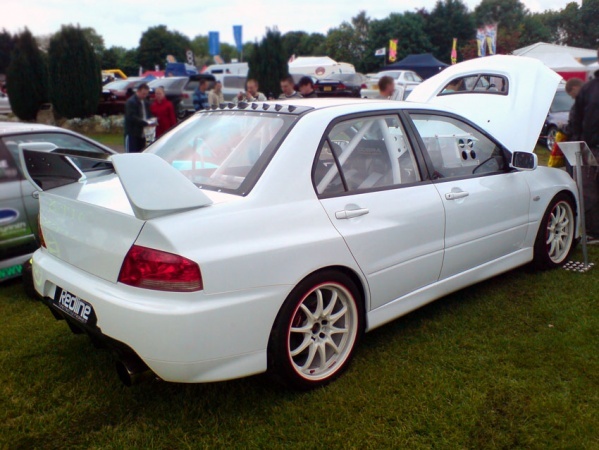 Makrolon Polycarbonate Rear Screen designed to fit the Mitsubishi Evolution 7, 8 and 9. The rear screen can be manufactured using Makrolon Hard Coat, which has a hard coating applied to it during manufacture, offering maximum protection against surface abrasion and chemicals - ie. fuels and fluids that windows are commonly exposed to in motorsport.